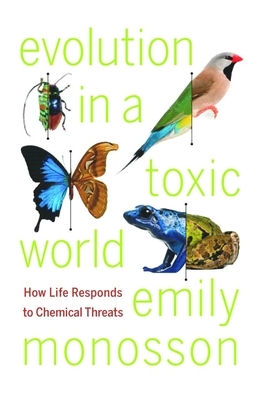 In Evolution in a Toxic World, Monosson seeks to change that. She traces the development of life's defense systems—the mechanisms that transform, excrete, and stow away potentially harmful chemicals—from more than three billion years ago to today. Beginning with our earliest ancestors' response to ultraviolet radiation, Monosson explores the evolution of chemical defenses such as antioxidants, metal binding proteins, detoxification, and cell death. "A new field is born—evolutionary toxicology—and Monosson has opened the door for us."